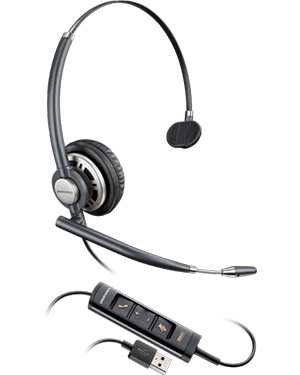 Plantronics EncorePro HW715 Monaural Hardwired USB Headset is the epitome of clarity, comfort, and control. This reliable and durability headset is able to offer clarity through the crystal clear conversations that are supported by the device’s noise-cancelling microphone and its wideband audio quality. Being fully integrated with audio solution also aids in making sure that users get to focus on the tasks at hand. 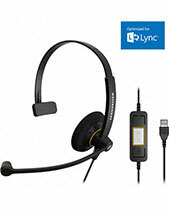 Plantronics EncorePro HW715 Monaural Hardwired USB Headset provides users all-day comfort through its adjustable microphone boom arm and padded ear pad. On the other hand, the device provides users control through its built-in call control, advanced audio processing, and its integration with the Plantronics Manager Pro. 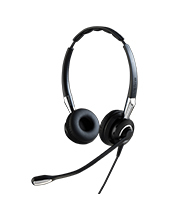 This additional service and software can help users, specifically IT staff, in remotely monitoring, maintaining, and managing the headsets connected to the said audio solution. It also makes sure that contact centre agents are able to operate excellently by taking every customer call. Check out this headset and if it’s the ideal one for you. Call us now at Australia wide 1300 131 133! An Australia-owned and –operated company, Headsetsonline Pty Ltd is a popular supplier and wholesaler of audio and sound products, solutions, and systems in the market. The company is known for providing high quality products and solutions, which are all sourced from Australian distributors. This choice of distributors meant that the warranties that are offered together with products and packages can be covered all over Australia. It also means that all of the products and solutions are all Australian standards certified. 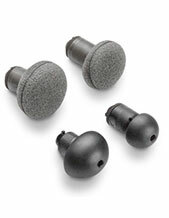 Headsetsonline became an excellent supplier in the market through decades of experience. It is able to provide excellently to the market through its powerful product portfolio and years of knowledge gathering. All of these factors are evident in the company’s secured and enterprise-encrypted site at Headsetsonline.com.au. The site showcases the entire product portfolio and provided access to all the products and solutions so that customers can skim through it and check out the products they need without fear of their private information being stolen.